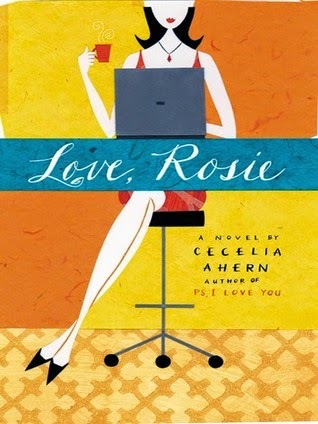 Love Rosie is such a unique book, where it is all narrated by emails, instant messages and letters. It was a fantastic format to read in. I really liked how I could pick the book up and read it for a few minutes, but as soon as I put it down, I desperately wanted to pick it up again! Rosie and Alex have been best friends since they could both remember. Every day their love for each other blossoms, but in what way? The book starts right from when they are six years old- the chemistry between the both protagonists is very apparent then. They both constantly get in trouble with teachers at school- due to them being so close. Their friendship is one of those that every person would dream of. Even though Alex and Rosie end up living thousands of miles away from each other- they still update each other about their daily lives. It is so lovely to read their friendly conversations, but you can see how they both really care about each other, I also loved the bonds they both had with their close family and friends. It seems that sometimes they both don't realise their affection for each other. But, when an awkward moment happens to one of them at eighteen, how will they try to still have a close bond- with everyone and everything pulling them away from each other... How will they cope when they have to watch each other make momentous decisions, that could pull them both apart even further? 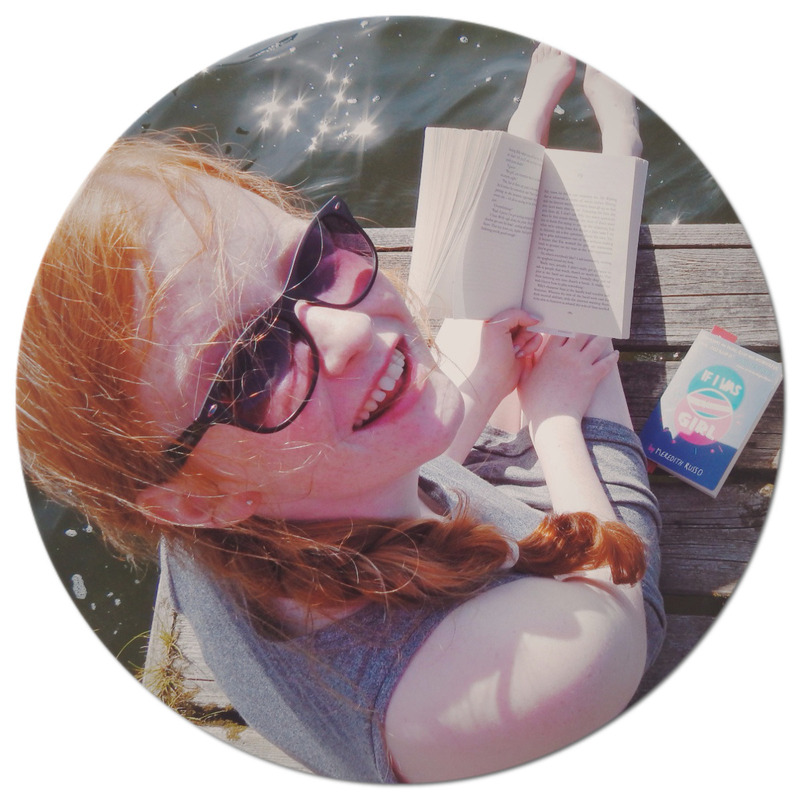 This novel isn't the typical soppy love tale, it is punchy, hard hitting and individual. The interesting format brings a whole new creative tone to the story. Love Rosie will make you laugh and cry at the same time, but it will remind you that happy go lucky love still exists in this world. It also shows that family and friends are the most important things a person can have. I rate it 5/5, a fantastic read for a romance story lover. I absolutely loved this book. I want to watch the movie too!